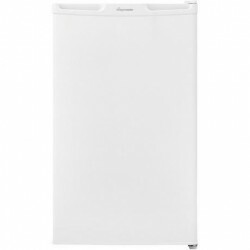 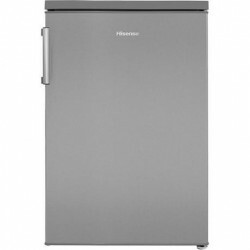 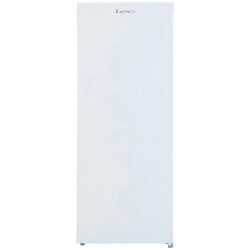 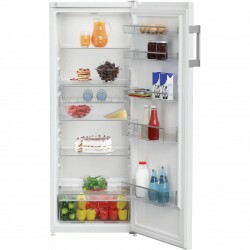 Fridges Even if you have a smaller than average kitchen, there’s no need to miss out on great quality. 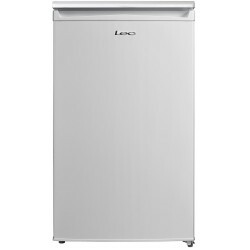 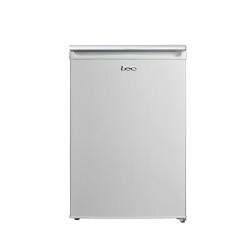 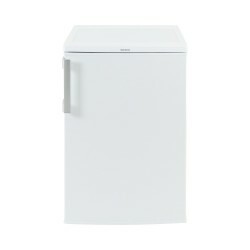 We have a range of larder fridges that are small enough to simply slide under your kitchen counter, but spacious enough inside to store a range of goods. 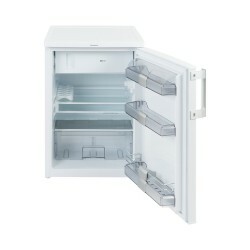 Fridges There are 20 products. 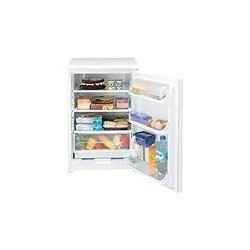 MUL49102 50cm Larder, A+ Rated, Auto Defrost, 104 Ltrs/3.67 CuFt, 3 Glass Shelves, 1 Salad Bin, Recessed Handle, Reversible Doors, White, H84xW50xD50 .